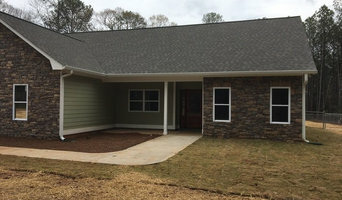 TSM Contractors, LLC is a full service general contractor based out of Monticello, GA and serving Jasper, Putnum, Butts, Morgan, Baldwin, Oconee, Henry, Jones and Newton Counties in Central Georgia. We specialize in all aspects of residential and commercial construction and development including new home construction, renovations and remodeling as well as roofing and restoration services. TSM Contractors LLC is a Christian-owned company that is run by third- and fourth-generation craftsmen with over five decades of experience. Our founder and owners are disabled veterans, and we have multiple crews of highly skilled individuals who can assist you with any number of services. If you'd like to receive an estimate for your next residential construction or roofing project please give us a call 706-818-1980 or fill out our contact form and we'll get right back to you. 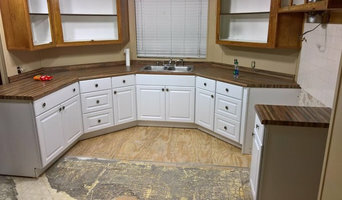 Tony Wallace Independent Contracting LLC is a general contractor / remodeler serving the Sandersville, GA area since 1991. 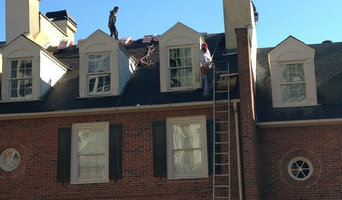 Services include Additions, Home Improvement, Insulation, Bathroom Remodeling, Kitchen Remodeling, Outdoor Kitchens, Marble and Granite, Garage Renovations, Deck Building, Design, Flooring, Hardwood Floors, Basement Finishing, Gutters, Painting, Siding, Roofing, Replacement Windows, Screens, Demolition Services and Sunrooms. Our Main focus and expertise involves insurance claim repairs,remodeling and new construction/additions. It is our priority to give you the highest quality product and peace of mind knowing that your project will be done timely and professionally. By doing so we have been selected by many insurance companies as a trusted and preferred contractor to handle any claim you may have. Camp Construction has been serving its customers with quality service for over 30 years as a loyal local business. Friends and family that have been a part of Camp Construction since the beginning manage our staff. Our 24/7 services provides you with the peace of mind knowing that there will always be a contractor ready to help you whatever the case might be. 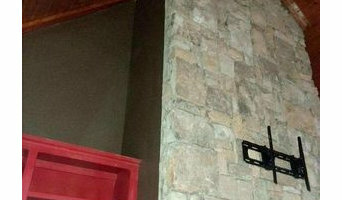 Whiddon Enterprises is a leading, state licensed and insured General Contractor of the Perry area. Reach out today to start your dream home remodel!